New images of upcoming reflective colorway surface. 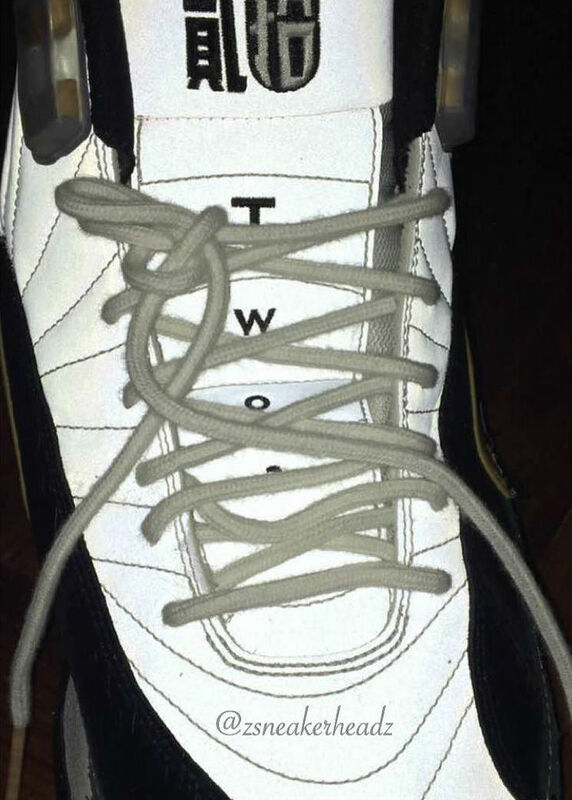 In the coming months, the most recent Air Jordan 12 run will continue with an all-new reflective colorway. Previewed here, the shoe features a 3M reflective upper and contrasting mudguard overlays. Characters on the tongue hint at a possible Chinese New Year release, but that's not confirmed at the moment. 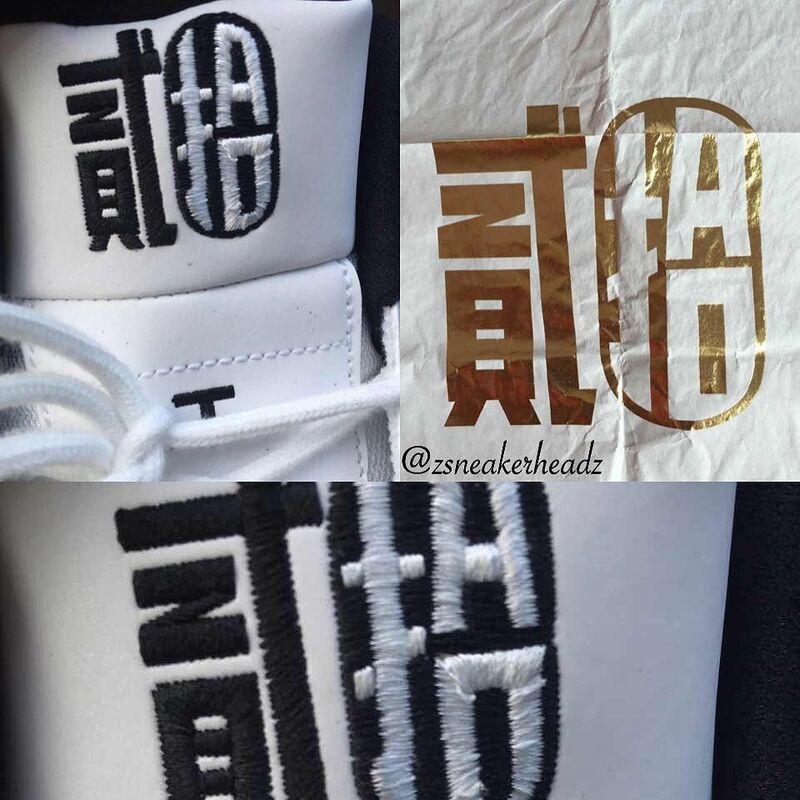 According to zsneakerheadz, the shoes will come with wooden lacelocks and special packaging. Look for these to be a limited release with a higher-than-normal retail price. Hit the follow button and stick with Sole Collector for a confirmed release date. 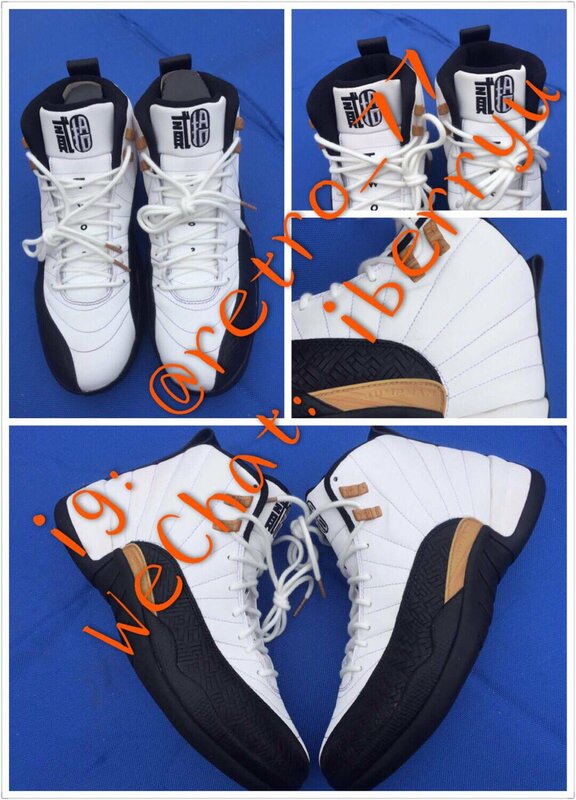 UPDATE 10/4: New images of this brand new Air Jordan 12, which is more or less a twist on the classic "Taxi" colorway. In this new set of photos, we see tan accent hits and a new texture applied to the mudguards. According to ZSneakerheadz, this will be a limited release, though there's still not a confirmed date.